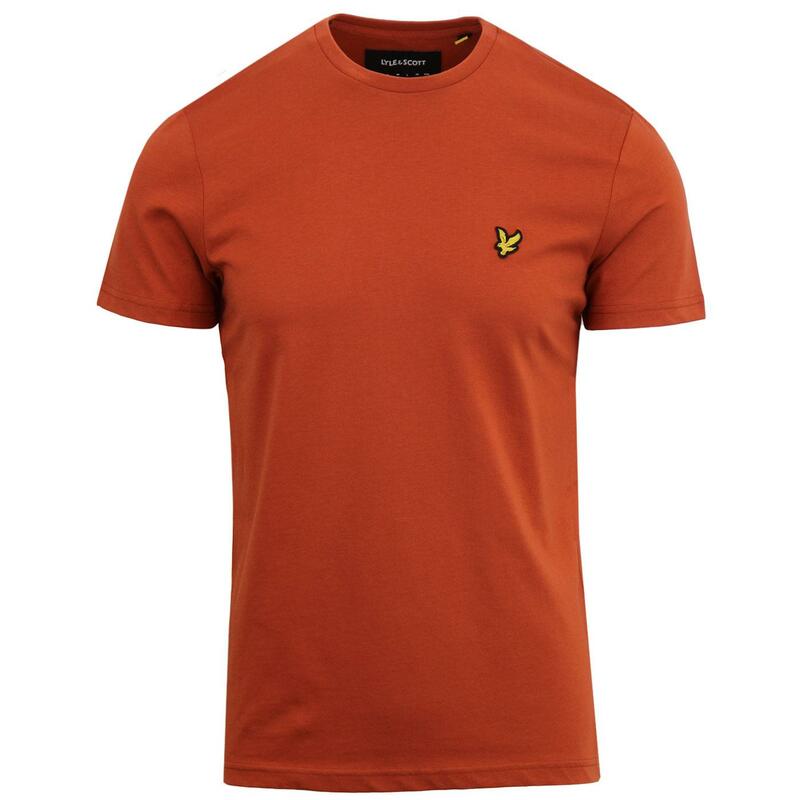 Lyle & Scott Men's crew neck T-shirt in brown spice. 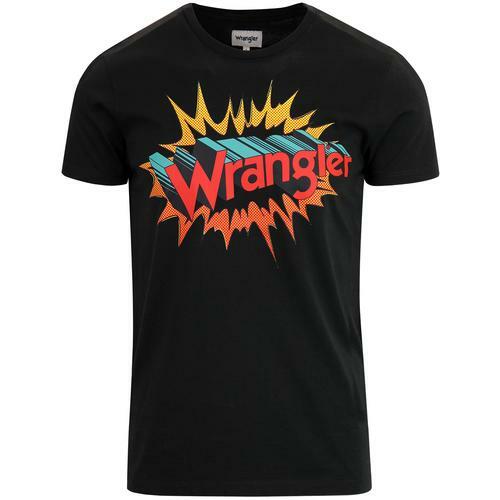 A starting point for any outfit, this cool brown spice T-shirt from Lyle & Scott is sure to look great worn under jackets, track tops or even on it's own with a pair of shades hanging off the classic crew collar. As ever the Lyle and Scott Eagle sits proudly to the chest. 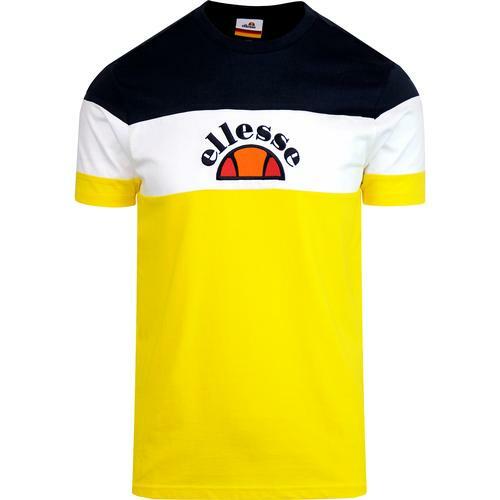 Add a fresh Indie edge to your attire with the Lyle And Scott classic crew neck T-shirt. 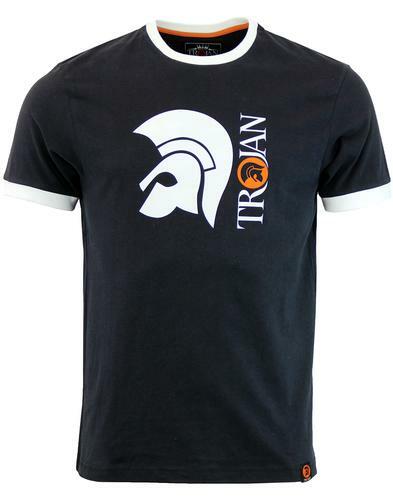 - Lyle And Scott men's retro crew neck t-shirt in brown spice. - Classic jersey cotton construction. 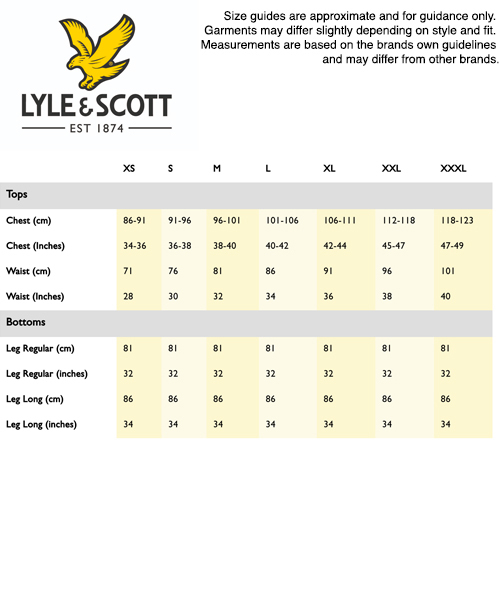 - Lyle & Scott golden eagle emblem to the chest. 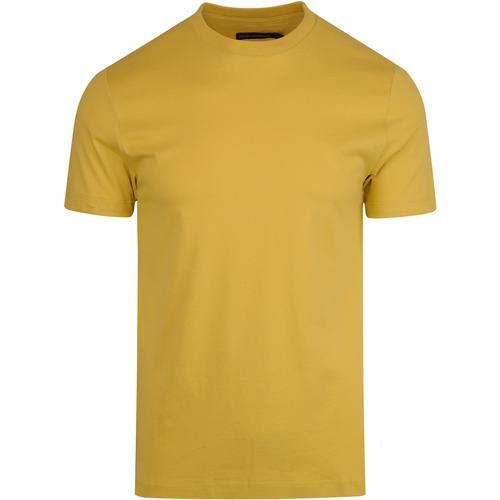 - SKU: TS400V Lyle & Scott Crew Neck T-Shirt.